There are so many talented photographers and videographers in San Diego, all of them offer a unique skill set when it comes to capturing a wedding day. There is so much to look for when it comes to choosing who you would like to entrust to capture your wedding day, and there is no better solution than to fully dive in to who you would like to have capture that big moment. We wrote a similar article on questions you should ask your wedding photographer, but wanted to dive into questions you should ask your videographer as well. 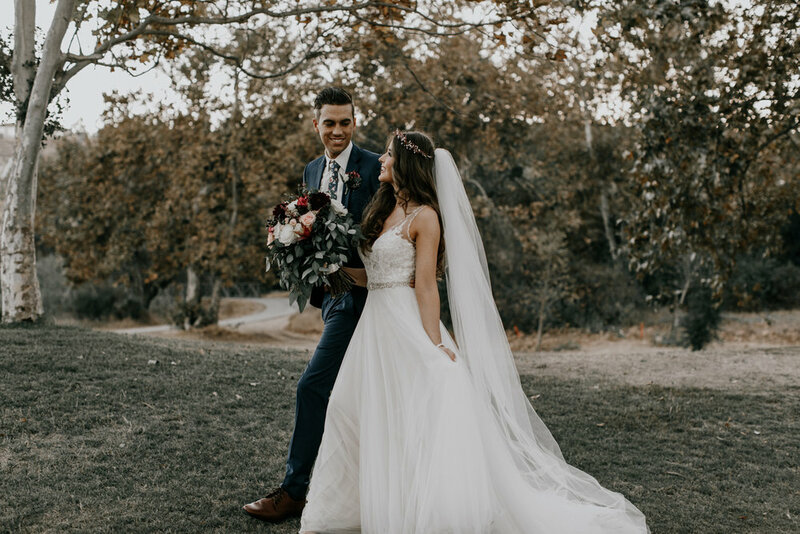 There have been a few questions that people have asked recently and we wanted to put something on our blog that relates to those questions about wedding videographers in San Diego that you are choosing. Our main suggestion when booking your wedding videographer, is to fully vet the type of video you want for your day. Look at the style, how they capture not only the intimate detailed moments, but the B-role clips of the random memories that will make up the entirety of the day. There are so many moments that slip past on your wedding that you spent months, if not years planning for, and you should be able to recall those moments through your wedding film. The top videographers find a unique way to resonate with the couple they are documenting and is what separates the good from the great. Watch local wedding videographers films to get a feel of what they have to offer, scope out their website, is it up to date? Are they active on social media? When is their last video published on Vimeo? These are all great tell-tale signs for the best videographers. Once you have found a videographer with quality films that gives you goosebumps when watching, take these questions into account. What makes you passionate about filming weddings? -Weddings are special. There is a certain type of flow to the day and certain feeling that weddings produce. As wedding videographers, you should be excited and thrilled to be working in such an important industry where you are creating a memory that others will look back on for decades to come. How do you go about capturing the day? -There are so many different styles to capturing a wedding film. Here In San Diego, we have the ability to pretty much capture beautiful engagements and weddings all year round, however, weddings on the east coast are completely different. If you are hiring a local videographer they should have experience of how the day should flow and be able to give you direction and may have previously worked with your wedding coordinator or venue. If you are hiring a destination videographer, look into how they have captured previous weddings and see how their style compares. Many destination wedding photographers and videographers travel for elopements which makes their style very cinematic which is always amazing to watch. How far in advance do I need to book my videographer? -You typically want to be searching for your wedding photographer at least a year out. 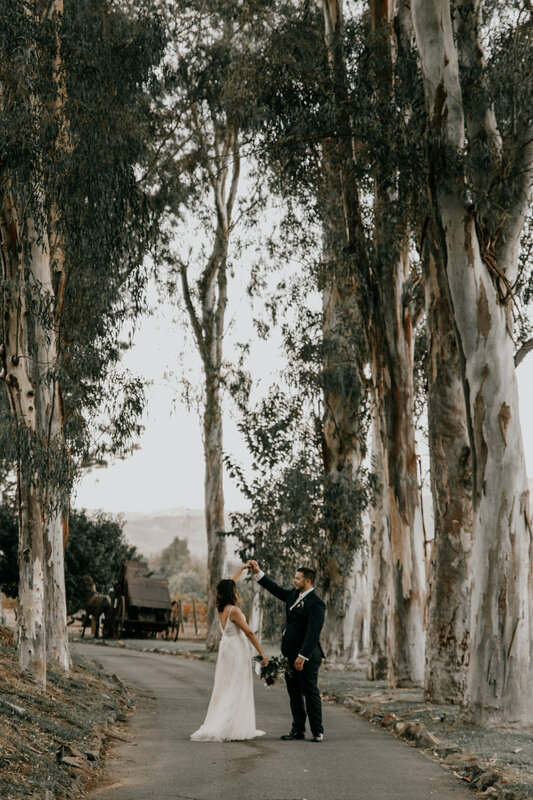 Top San Diego photographers and destination wedding photographers fill up their schedules extremely quick and to make sure that they are available for your wedding day, you want to make sure you secure that date. It also is important to note that some photographers do have a team. During busy season we do tend to double book which is why we have grown a team of talented photographers to make sure we are available for you. -This is a very important question to ask, as you want to make sure your videographer uses professional grade editing software, along with professional equipment to produce the best work. Chances are if you enjoy their style, they are active on posting engaging content they are using top of the line editing equipment. -So, now that you have asked many detailed questions to ask your wedding videographer, it’s time to make sure you ask possibly the most important. If you enjoy the quality and style of their work you obviously want to make sure you lock in the date for them to secure your wedding in their calendar. Many times, if you are hiring one of the best videographers in San Diego, you may even need to work around their schedule to make sure you get the best film for your day. Planning a wedding is no easy task, and picking your photographer and videographer is another major item on the list. We hope this helps and gives you a good starting point when talking to your videographer. Best of luck!